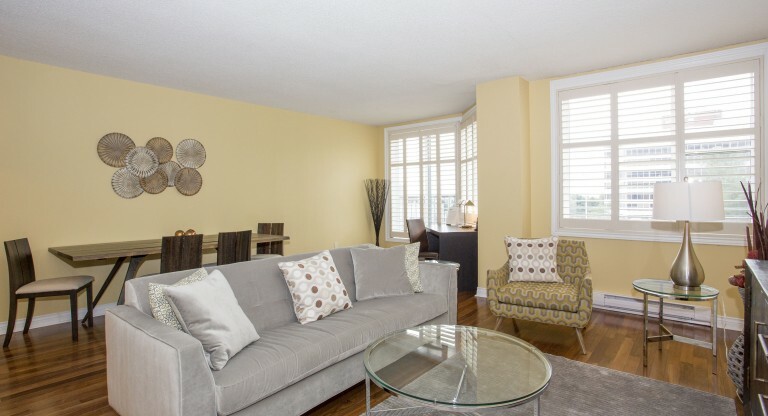 This beautiful, newly renovated one bedroom suite has some of the best views of Halifax Harbour available! 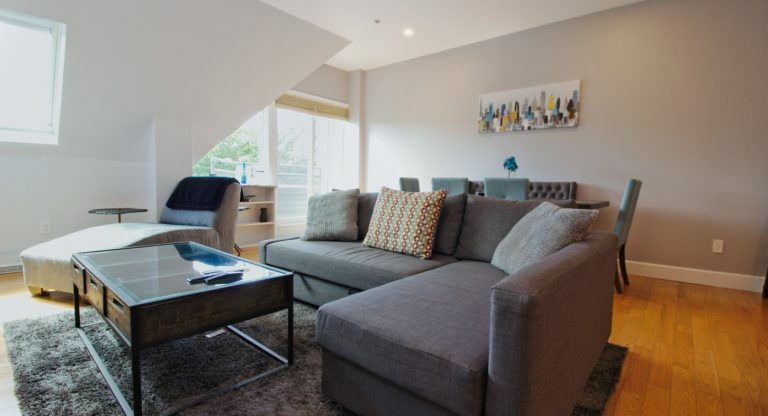 This bright, spacious unit has everything you need for a peaceful, productive stay. On check in, one of our friendly and helpful reservation staff will ensure that you have a full orientation to the property and suite, and that you have everything you need.